View the author’s book trailer in ASL. Clara Jean Mosley Hall discusses her new memoir. 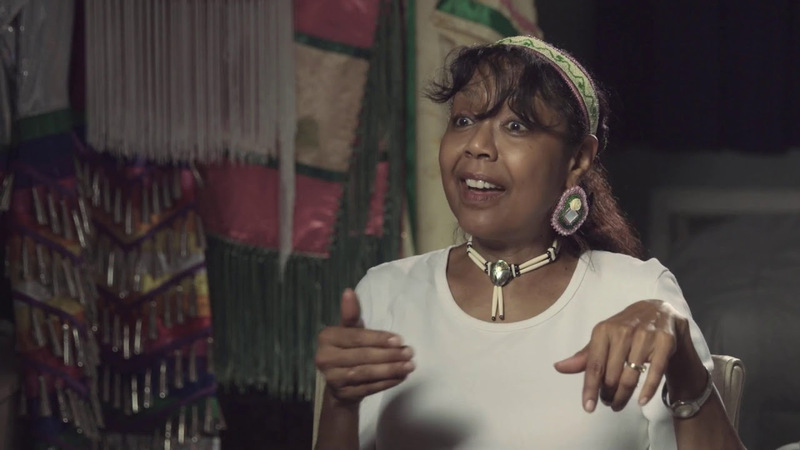 Clara Jean Mosley Hall has inhabited various cultural worlds in her life: Native American, African American, Deaf, and hearing. The hearing daughter of a Deaf Nanticoke Indian, who grew up in Dover, Delaware’s black community in the 1950s and 60s, Hall describes the intersections of these identities in Paris in America. By sharing her father’s experiences and relating her own struggles and successes, Hall honors her father’s legacy of hard work and perseverance and reveals the complexities of her own unique background. 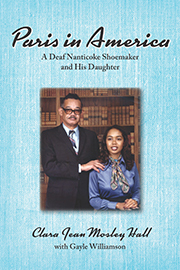 Hall was abandoned by her Deaf African-American mother at a young age and forged a close bond with her father, James Paris Mosley, who communicated with her in American Sign Language. Although his family was American Indian, they—like many other Nanticoke Indians of that region—had assimilated over time into Dover’s black community. Hall vividly recounts the social and cultural elements that shaped her, from Jim Crow to the forced integration of public schools, to JFK and Motown. As a CODA (Child of Deaf Adults) in a time when no accessibility or interpreting services were available, she was her father’s sole means of communication with the hearing world, a heavy responsibility for a child. After her turbulent teenage years, and with the encouragement of her future husband, she attended college and discovered that her skills as a fluent ASL user were a valuable asset in the field of education. Hall went on to become a college professor, mentor, philanthropist, and advocate for Deaf students from diverse backgrounds. Her memoir is a celebration of her family, her faith, her journey, and her heritage. 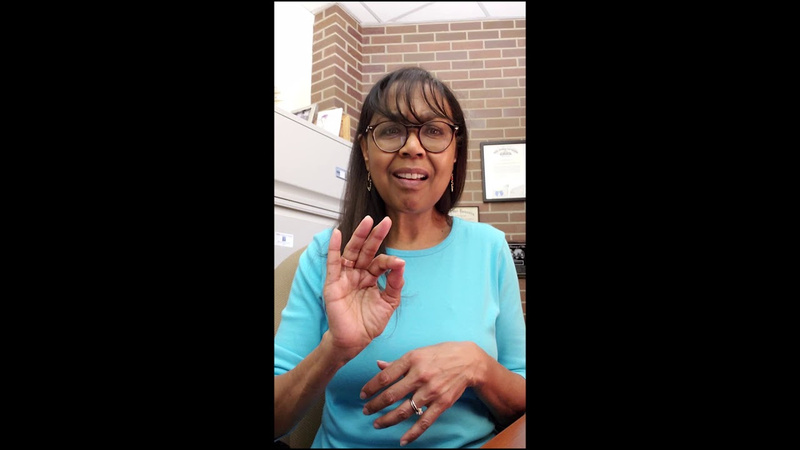 Clara Jean Mosley Hall is a professor in the American Sign Language and Deaf Interpretive Services Program at Cuyahoga Community College in Parma, Ohio.